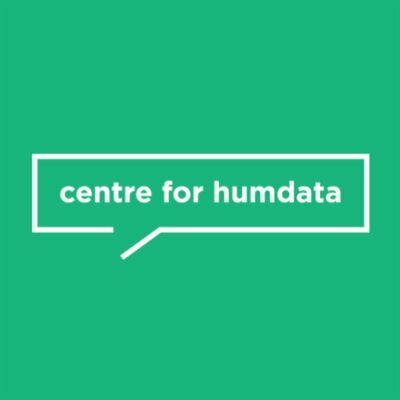 The datasets are curated from the The Humanitarian Data Exchange (HDX). The Humanitarian Data Exchange (HDX) is an open platform for sharing data, launched in July 2014. The goal of HDX is to make humanitarian data easy to find and use for analysis. Our growing collection of datasets has been accessed by users in over 200 countries and territories.A team within the United Nations Office for the Coordination of Humanitarian Affairs (OCHA) manages HDX. OCHA is part of the United Nations Secretariat, responsible for bringing together humanitarian actors to ensure a coherent response to emergencies.